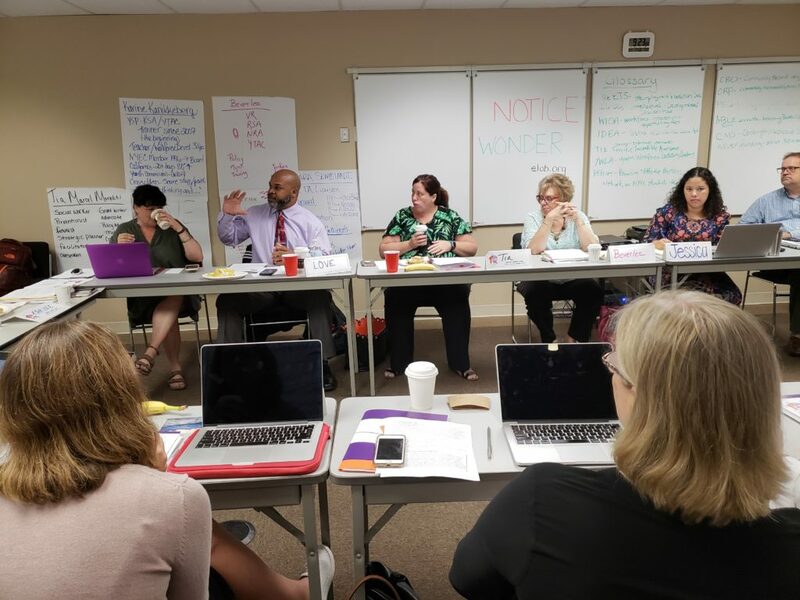 NYEC staff worked closely with staff of the Institute for Educational Leadership (IEL) in 2003 to develop a series of competencies that any person who works professionally with youth should master. 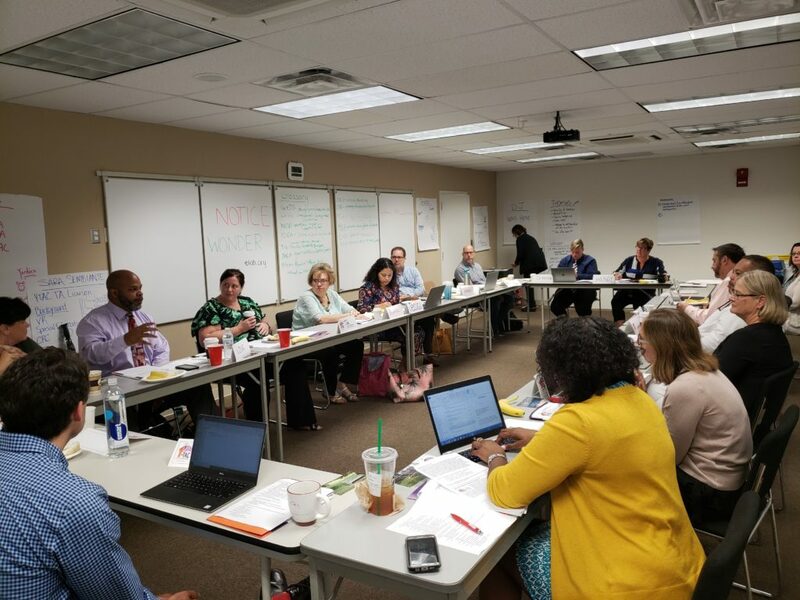 These Youth-Serving Professionals’ Knowledge, Skills, and Abilities (YSP/KSA) competencies have been delivered over the years as in-person training modules to thousands of staff through several IEL initiatives. Currently, the federal Youth Technical Assistance Center (Y-TAC), which is administered by IEL, funds YSP/KSA training offerings to state vocational rehabilitation agencies. On July 30th and 31st NYEC convened Y-TAC partners and YSP/KSA trainers to begin a complete update of the competencies and modules. Staff of the Virginia Department of Blindness and Visual Impairment will be the first to experience an updated YSP/KSA module, during trainings scheduled for October.